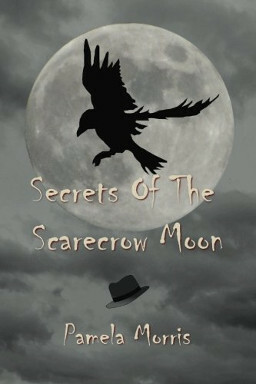 “Secrets of the Scarecrow Moon” – Kindle eBook Giveaway! 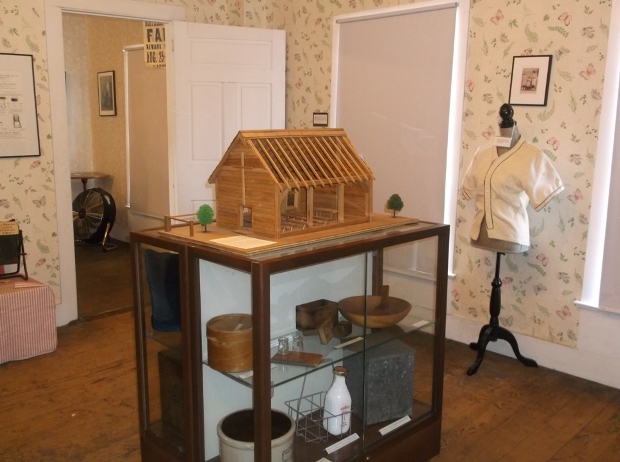 Beyond the confines of Barnesville, NY almost no one has ever heard of the Scarecrow Moon. And even among its less than 2000 residence, only a dozen or so truly understand the origins of this sacred time of year. A cross-breeding of the Native American tradition of naming each month’s full moon after seasonal events, old-fashioned New England witchcraft, and the small town’s deepest, darkest secret, the Scarecrow Moon is the full moon that falls in the month of April. In honor of it, the people of Barnesville build competition scarecrows, hold a funeral procession-like parade down Main Street, and conduct nothing less than a full-blown Pagan ritual in the center of town complete with a bonfire turned funeral pier on the weekend nearest to Beltaine, or May Day, as it is more commonly known. But why? 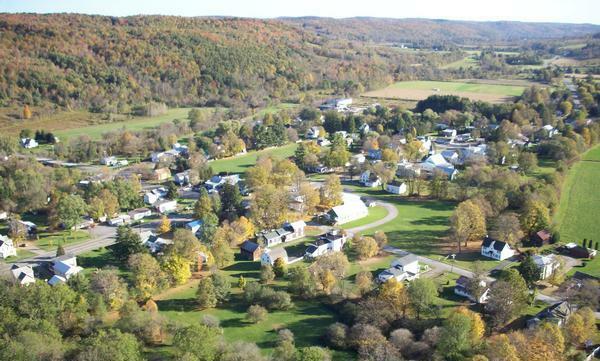 By all appearance Barnesville is your typical, American small town. There are no outward signs that this is a place rampant with witches practicing their craft. 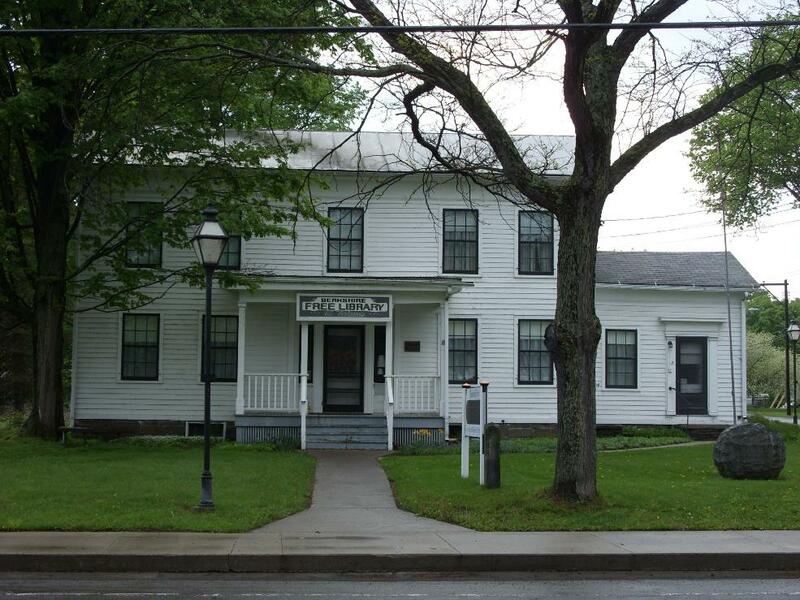 In fact, there are two prominent churches in town, both very active and well-attended. And yet, every year come April, something shifts. That shift takes a considerably dark path one year when the body of an old man was found in the local cemetery. His death was ruled an accident by authorities, but very soon those that understand the secret of the Scarecrow Moon begin to see things in a way that hasn’t been spoken of publicly in almost two-hundred years. 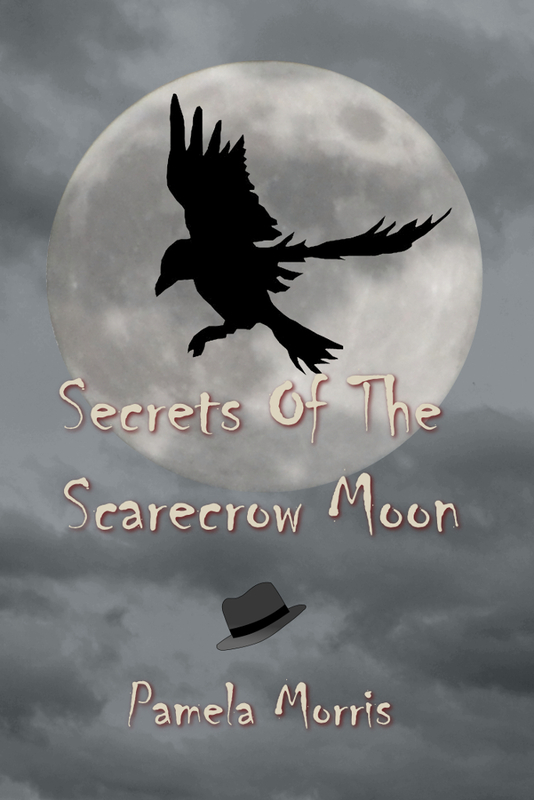 To honor this year’s Scarecrow Moon, which will be on April 11, I have put five Kindle versions of “Secrets of the Scarecrow Moon” up for grabs over on Amazon. Contest end April 12, 2017. Interested? Follow the link to learn more about rules and requirements for entry. There has only been ONE book that ever truly scared me to the point I had to stop reading it at night before bedtime. That book was The Owlsfane Horror by Duffy Stein. I’ve been reading all sorts or mysteries and thrillers and horror for as long as I can remember, so it’s not like reading a ghost story novel was anything new to me while I was in high school. I still have that very same book sitting on my bookshelf. I really should read it again after all these years to see if it’s as frightening as it was 30+ years ago. The only other book that has left a long-lasting creepy impression on me was Shirley Jackson’s The Haunting of Hill House. I’d read the book before I saw the movie and, well, damn. The original adaption, The Haunting made in 1963, is just downright insane and ranks as my #1 favorite horror movie of all time. Seriously, don’t bother with the 1999 remake. It blows. It blows hard and in a very bad way. All this got me to thinking about why I read, write, and enjoy horror, thrillers, and mysteries so much. Obviously it’s not as cut and dry as liking to be frightened because if there are only two novels that have done that, why do I keep reading it if it doesn’t truly scare me? It’s not for the gore because I’m not a fan of slasher stuff at all. It’s much more subtle than that. It’s the build-up of events, the leading me into a darker and darker place as far as the human psyche goes. Scary things can happen in broad daylight just as well as in a dark, hidden back alley. Show me what is normal and then twist it around and show me what happens when things start going horribly wrong. And, as if we humans aren’t cruel enough to each other, add some element of the paranormal in there to drag me even deeper. When I finish a chapter, make me lean back and think, “Damn, now what are they going to do? How are they going to get out of this mess? What exactly is going on here?” Those are the questions that make me want to keep reading! And because those are MY questions, they are also the ones I try and leave my readers with as I wrap up each chapter. As I work my way through the first draft of DARK HOLLOW ROAD, I’m finding and exploring some very dark elements of what it means to be human. This is why I call it Taboo Horror. When people are raised under terrible, abusive circumstances, to what lengths will they go to survive? What happens when everything they have done to try and keep their sanity intact is taken away? What if people, completely oblivious and innocent, find themselves in the cross hairs of that sanity no longer kept in check? My kind of Horror happens, that’s what. I ask myself a lot what scares me. If it scares me, surely it will scare someone else, right? I can’t be alone in my fears so that’s what I try to write about. SECRETS OF THE SCARECROW MOON takes on scarecrows. Yeah, I’m not a fan of those at all. THAT’S WHAT SHADOWS ARE MADE OF deals with a paranormal entity that has freaked me out, not to mention fascinated me, for decades, Shadow People or The Hat Man. This fall will see the release of NO REST FOR THE WICKED which explores my love of the classic haunted house and the story behind what generated the hauntings to begin with. You’ll get a look inside the minds of the ghosts themselves as some try and tell their stories while others work like hell not to be ratted out. With DARK HOLLOW ROAD I am trying to take that concept a little bit further and a little bit darker. I’d love to know what scares you. What draws you to read horror or watch horror movies? If you’re a horror writer, what attracts you to the process? 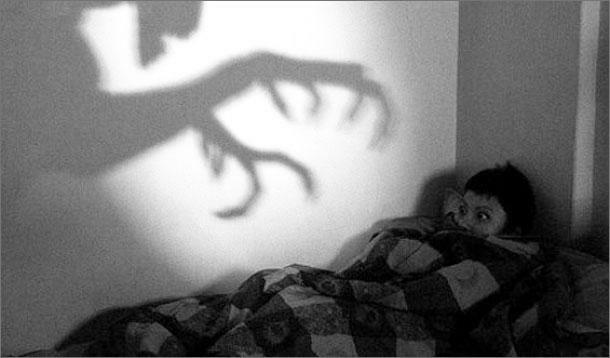 Do you actually enjoy being scared or is it something else?